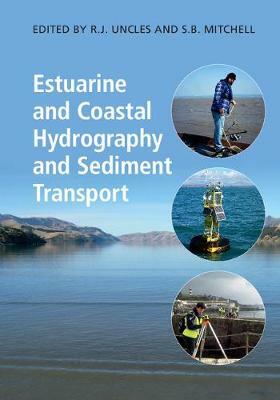 A practical guide to the latest remote and in situ techniques used to measure sediments, quantify seabed characteristics, and understand physical properties of water and sediments and transport mechanisms in estuaries and coastal waters. Covering a broad range of topics from global reference frames and bathymetric surveying methods to the use of remote sensing for determining surface-water variables, enough background is included to explain how each technology functions. The advantages and disadvantages of each technology are explained, and a review of recent fieldwork experiments demonstrates how modern methods apply in real-life estuarine and coastal campaigns. Clear explanations of physical processes show links between different disciplines, making the book ideal for students and researchers in the environmental sciences, marine biology, chemistry and geology, whose work relies on an understanding of the physical environment and the way it is changing as a result of climate change, engineering and other influences.